Since you updated your device, you may have noticed that your iPhone has slowed down in operation. The reason behind this slowing-down might be as a result of memory problems. If you noticed your device crashing, slow in response to controls, or freezing on the background screen, it’s an indication that you need to speed up your iPhone. 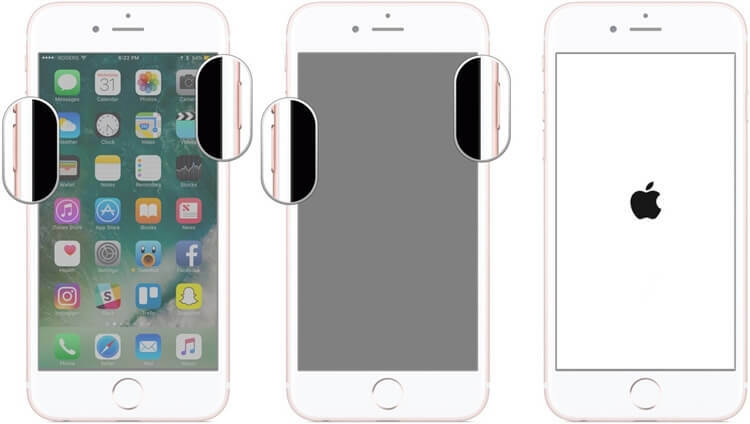 Don’t worry, all you have to do is to simply follow the guides in this article and see how to refresh iPhone. When you restart your iPhone, the Random Access Memory (RAM) is cleared instantly. Obviously, you are not required to restart your iPhone in the quest to speed it up and fix those memory problems. However, if you notice your iPhone apps crashing, the tips discussed here can get your apps working again. This works when you got stuck on some page or apps on your iPhone. To switch off and restart your iPhone, you are only required to press and hold down the power button. It’s just simple and you should know how to do it. In iPhone devices, the basic restart option provides solutions to a whole lot of problems, but it doesn’t solve them all. In some case, for instance, when your iPhone is totally unresponsive or completely frozen, it won’t respond when you press the normal restart/power off button. You need a more powerful option, and that’s the hard reset. Step 1: Click and release the Volume Up button. Step 2: Click and release the Volume Down button. Step 3: Press down the Restart/Power off button on the right side of the device until it restarts and displays the Apple Logo. Step 2: And, press and hold down the Volume Down button on the left side while keeping the Lock/Wake button pressed. Step 1: Hold down the Reset/power off button and the Home button simultaneously. Step 2: Wait for the power-off slider to display on the screen. Continue to hold the button until the screen goes black. Step 3: Wait until the Apple logo displays on the screen. Step 4: When this appears, you can let go the buttons. Resetting All Settings can also help you resolve issues with your iPhone. This becomes an option if it continues crashing, freezing, or suffering from other unidentifiable problems. Resetting all settings on your device can clear out all problems affecting your device. However, before wiping off your iPhone, it is essential to ensure that vital information is backed up. This would prevent you from losing vital files when the device is wiped off. Steps: Go to iPhone Settings > General > Reset>Erase All Settings. Note: you can also choose to Erase All Content and Settings on your iPhone, but it will erase all the data on your iPhone while Erase All settings only reset settings on your phone. 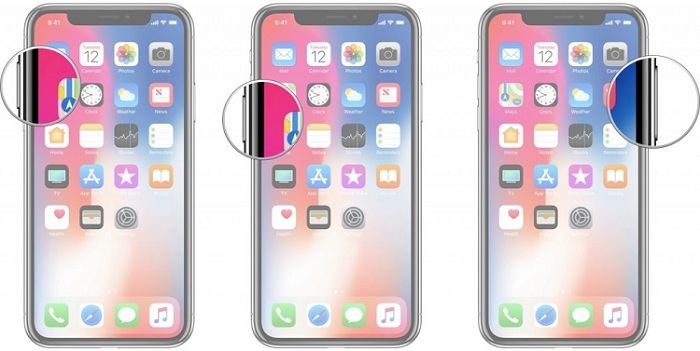 If you are struggling of how to refresh iPhone so your iPhone can run smoothly, you can get help from this tool –iMyFone Umate Pro, which is a one-stop solution for you to fresh your iPhone. 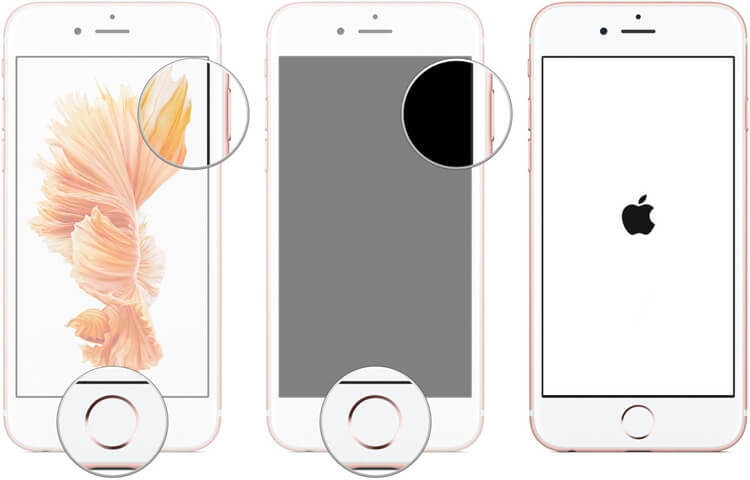 With its five modes, iMyFone Umate Pro can help you fix all the problems and make your iPhone in better functioning. 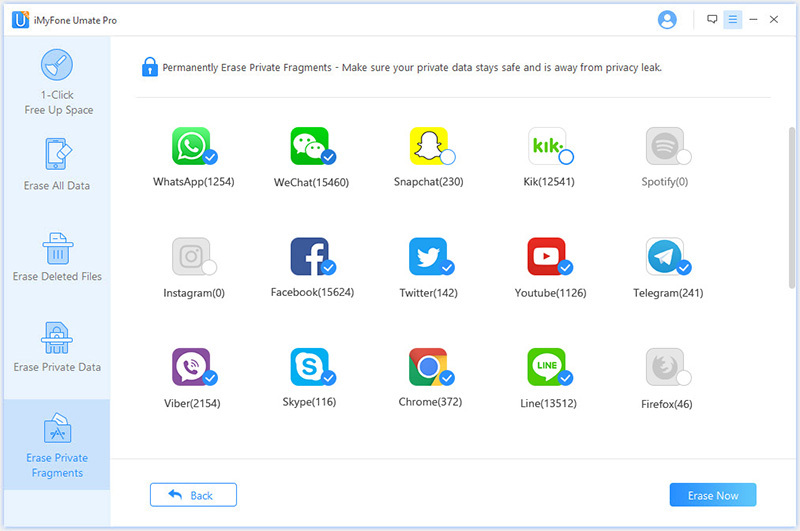 The most incredible part of iMyFone Umate Pro is, it will not only help in manage all the data on your iPhone, and it will also help you protect your personal privacy in a real way. It has several modes to help your refresh your iPhone just in minutes. It can manage all your data on iPhone and protect your privacy. It helps clean third-party Apps’ data including messages, attachment and incomplete fragments. 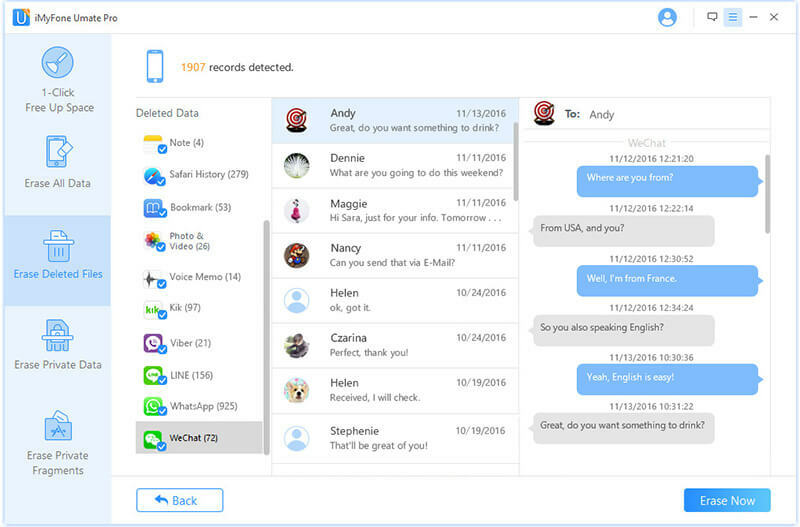 It can even help you find out all your deleted files and wipe them out of iPhone completely. Removing junks and cache is one way to refresh your iPhone. It only takes one click then you will get your iPhone freshen. 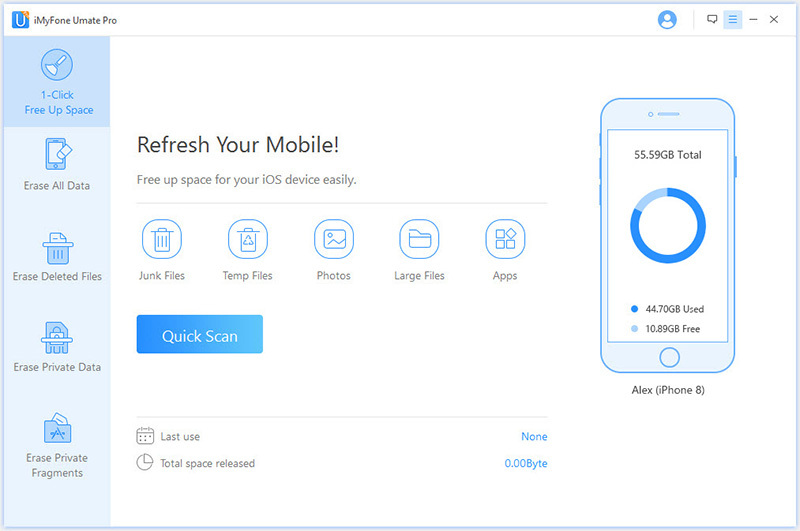 Here you can clean junk files, temp files, manage your photos and large files, even the apps. iMyFone Umate Pro tool supports the complete deletion of everything on your iPhone. All available data on your iPhone will be wiped off totally as well everything will be gone once you select the “Erase All Data” option. Are you worried that your account information, browsing history, emails, private pictures and other personal information? iMyFone Umate Pro will permanently erase all the residual information. Also, your private data are rendered unrecoverable. There are bunch of deleted files still hanging on your iPhone that you can’t see. 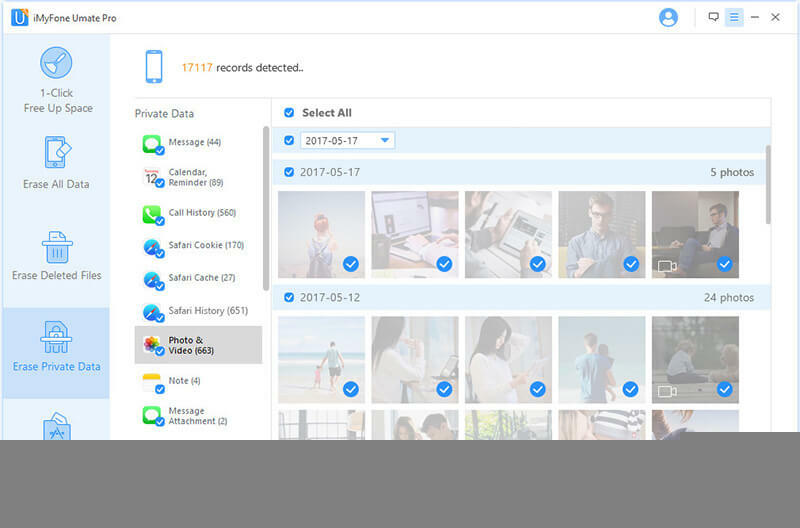 Erasing deleted files ensures that all the previously deleted files are no longer available for recovery and it would be great helpful to fresh your iPhone too. 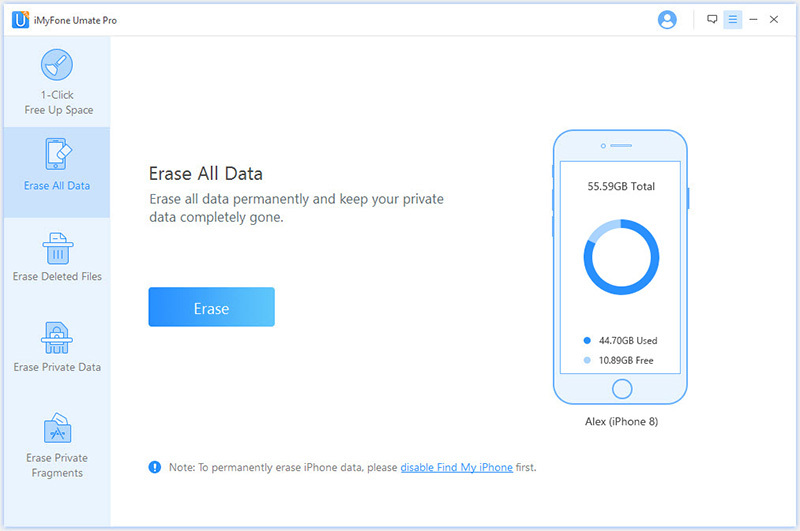 When you erase fragments and third party rights, all the private traces produced by third-party apps on your iPhone device are destroyed permanently. With this, there is no need to worry about your private data. iMyFone Umate Pro deletes them all. In conclusion, you do not need to worry about how to refresh iPhone. 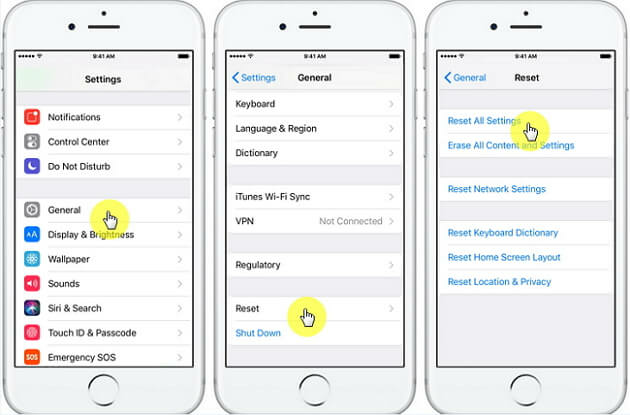 All that is required is to stick to this guide on how to restart-power off, hard restart, and restore your iPhone devices. However, all these can be done with the use of iMyFone Umate Pro tool.